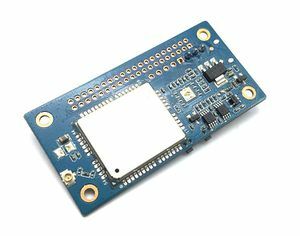 BPI NB-IoT Linaro 96Boars with BC95 module developent board ，this is banana pi team first board for Linaro 96Board standard development board. 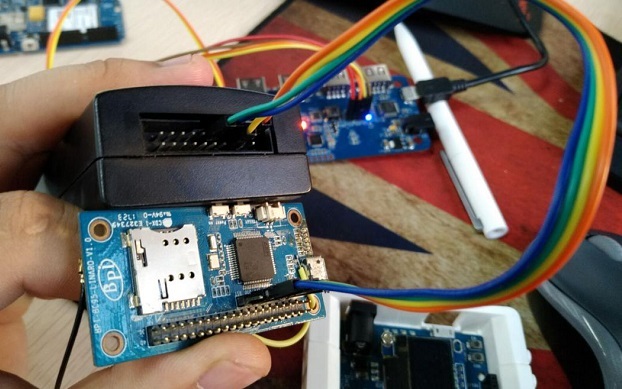 LiteOS is a lightweight open-source IoT OS and a smart hardware development platform. It simplifies IoT device development and device connectivity, makes services smarter, delivers superb user experience, and provides better data protection. Huawei LiteOS is designed for smart homes, wearables, IoV, and intelligent manufacturing applications. AT+CFUN=1 AT+CIMI//Execute CFUN = 1, wait for 4 seconds to query IMSI, if it can be found that the card has been identified;If not, please check the card is inserted and confirm whether it is a USIM card. AT+CEREG=1//Set to automatically register network registration status, when the module registered on the network, will report URC. **AT+CGDCONT=1,“IP”,“APN”**//The APN is configured locally \(or not configured\) for local access. AT+COPS=1,2,"46000"**//Specify PLMN search, PLMN configuration. From time to time to control the device, the range of 1-3600s, the default 20s. 1. Idle state \(+ CSCON: 0,0\), this state lasts the time to dispose by the key network, by Active timer \(T3324\) Come Control, the range of 0-11160s, the default 10s. 2. 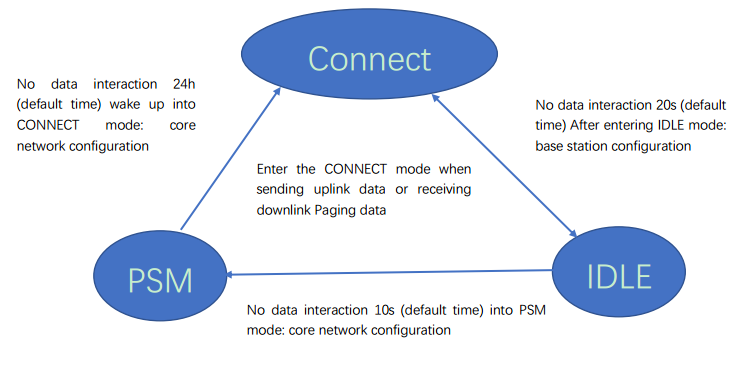 PSM state \(Judgment by power consumption, the maximum power consumption 5uA\), the duration of the state by the core network configuration, set by the TAU Timer \(T3412\) to control the range of 0h-310h, the default 24h. When the board is installed, you will be able to see that there are few board definitions that are added as shown below. If you are lucky enough to get your hands on a Banana Pi with Maple bootloader, you can skip this step. Else read on.. 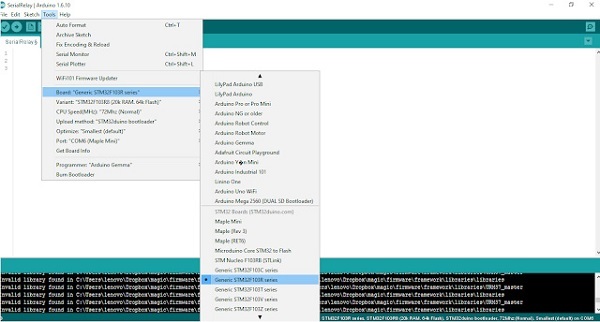 In order to flash a firmware to a microcontroller, usually you need a dedicated programmer for this task such as a PiCKit for PIC microcontrollers and AVR ISP for Atmel AVR microcontrollers. However an easier option is to use a bootloader. A bootloader is a small piece of code that runs for few seconds when the microcontroller is started to check for new firmware over Serial or USB and writes the new firmware to the program memory if available. 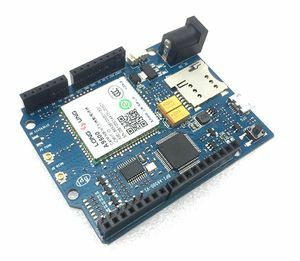 Arduino has many different bootloaders available for AtMega 328, AtMega 2560 chips by Atmel such as Uno, nano, Mega, Diecimilia etc. in their boards. This makes it very convenient to program a microcontroller right from the IDE (such as Arduino) since it does not need a programmer hardware. 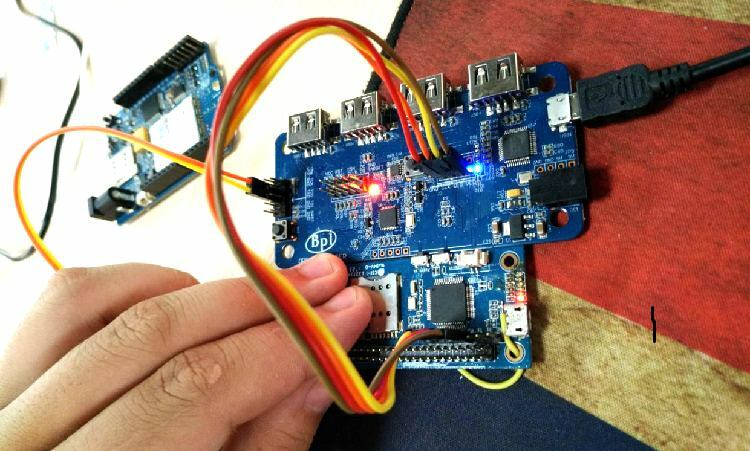 All this time you have played with your Arduino, you have been using Atmel chips with Arduino bootloaders programmed via the Arduino IDE. A programmer is needed only to flash the bootloader, which needs to be done only once. 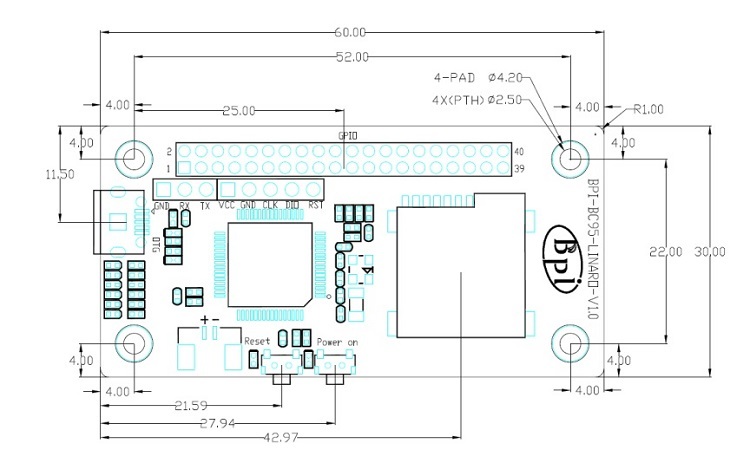 The STM32F103 microcontroller we have in our Banana Pi has its own method of firmware update using a special protocol called DFU. Device Firmware Update (DFU) is a standard protocol used to flash firmware updates to devices over USB. Most middle to high end microcontrollers have in built DFU for conducting firmware updates. The STM microcontroller in our Banana Pi has DFU and in built USB which enables it to flash firmware very easily. This is different to how things are done in an Arduino board with a ATMEL microcontroller where a USB-Serial bridge (FTDI232, PL2303 etc.) 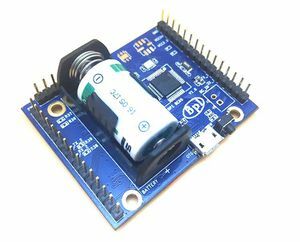 connects the host PC USB with the microcontroller USART0. 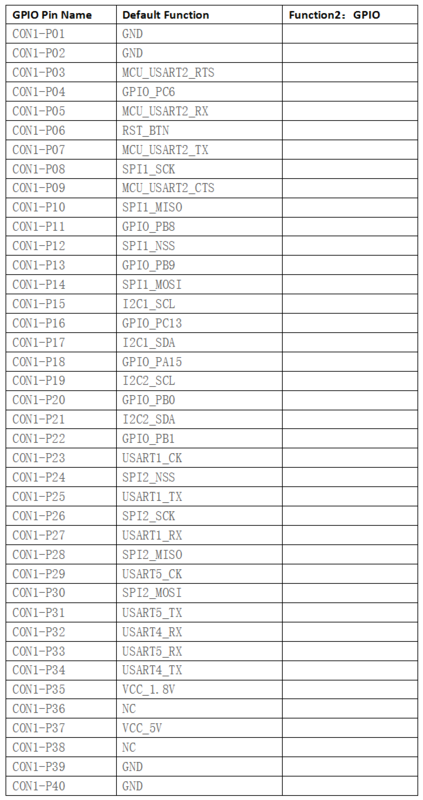 This is because the ATMega 328 or ATMega 2560 microcontrollers in standard Arduino Uno, Nano or Mega boards (except the Leonardo) do not have in built USB ports. 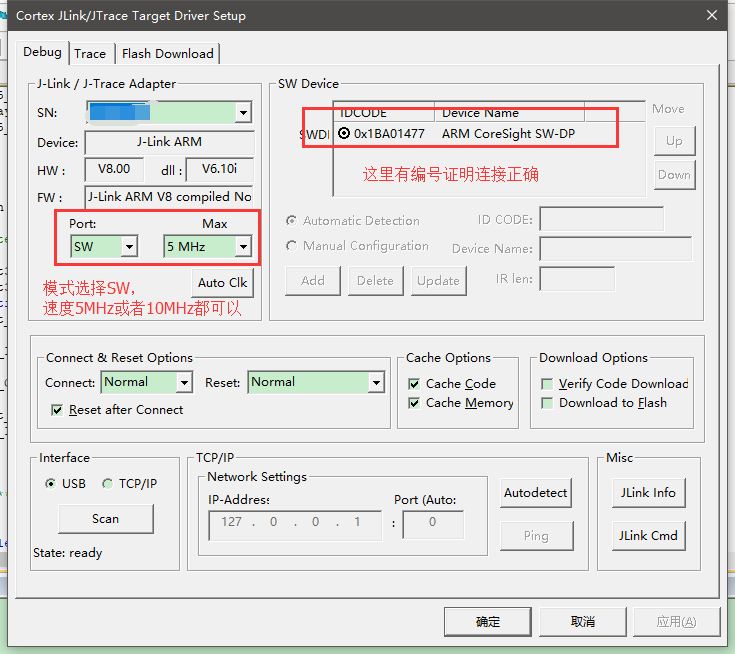 Therefore once you plug in the Banana Pi to the PC, it should be detected as a DFU device since DFU device drivers usually comes with any modern Windows OS. We will show how it can be done in Ubuntu in a later post. 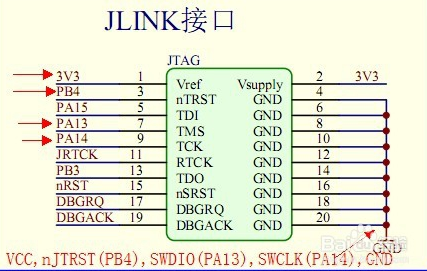 You will need a STLink programmer for this process. Once the bootloader is flashed to the memory the DFU becomes active after a board reset for a short period for firmware update. 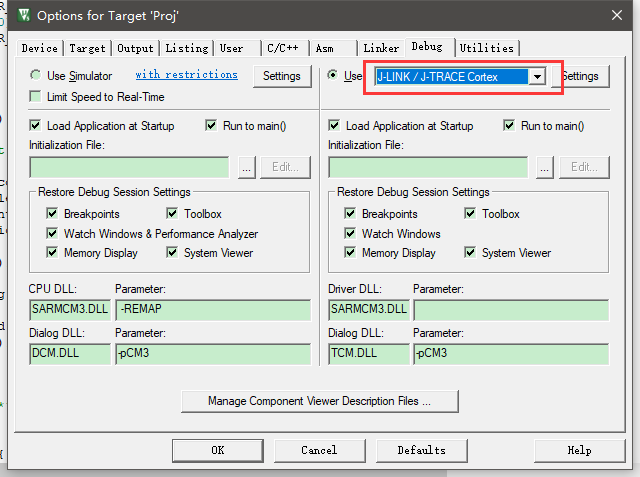 If the IDE does not initiate a firmware update, the STM goes on to execute the program code. 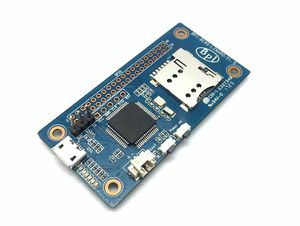 Now, the board will now be visible as a COM port in your PC just like an Arduino. for more info. 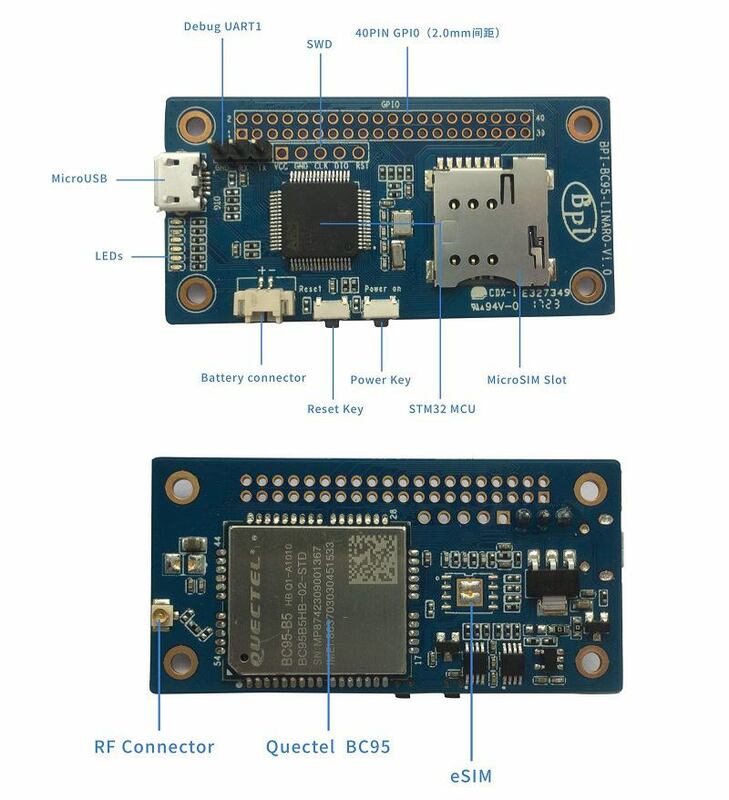 Once the drivers are introduced properly, your Banana Pi will be fully functional for firmware update as well as Serial communication just like a our plain old Arduino Uno. This page was last edited on 22 August 2018, at 18:02.